**Product received for review. All thoughts and opinions are my own! There is nothing better at the end of a long day playing than a nice, fun bath to wash away the dirt and random stickiness that little ones seem to be so good at finding... Unless you have a kiddo who hates baths! Then that nice, relaxing bath time turns into a battleground, and it's no fun for anyone. My oldest son actually loved baths. He would spend all day and all night in the bathtub if we let him...until you came after him with a bar of soap that is! Then then screaming would begin! He hated soap as much as he loved the bath! My daughter on the other hand doesn't like any part of it. The moment she sees the water running, she starts freaking out! Bath times are usually a struggle... trying to keep her in the water long enough to get her clean! So, now that we've had a chance to use it ourselves, what did we think? We think it's brilliant! 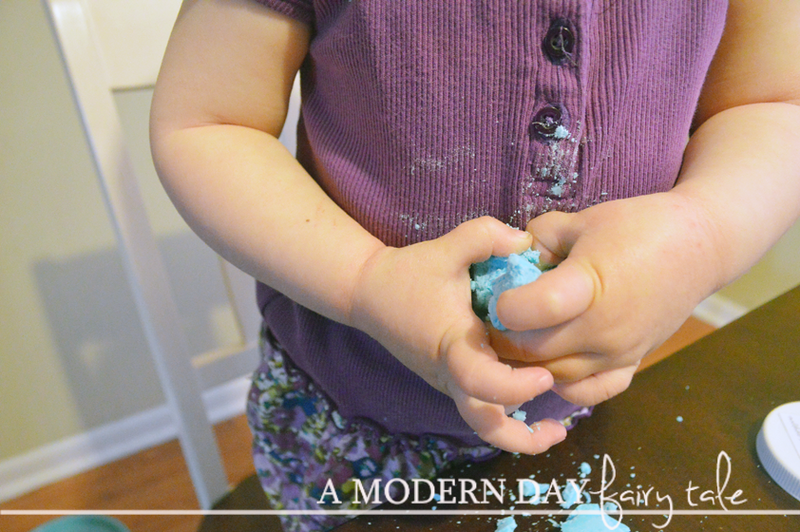 What child doesn't love to play with Playdoh/clay? 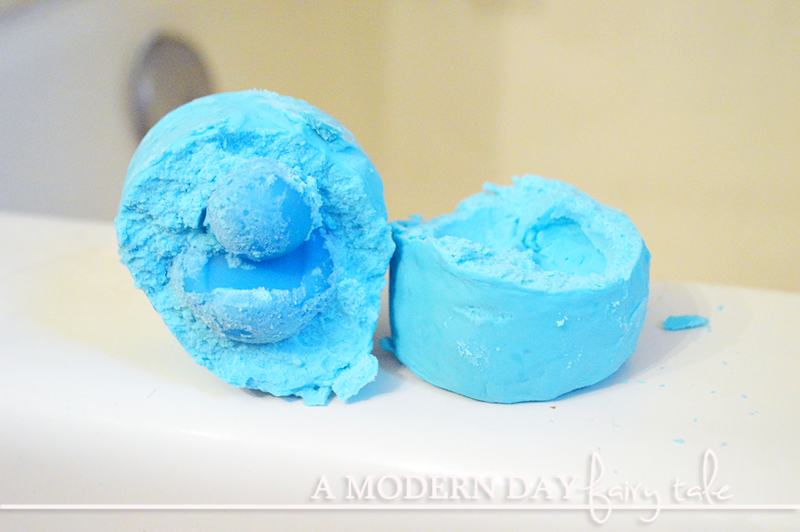 I know mine certainly do... this takes the fun of creating and makes it perfect for baths! Once they've made their creations, they can use it to scrub clean! And the surprise inside? Absolute perfection! This truly has made bath time a little more exciting in my household! Now, my kids love it for the fun... but I love that it's a product I can feel good about using on them! 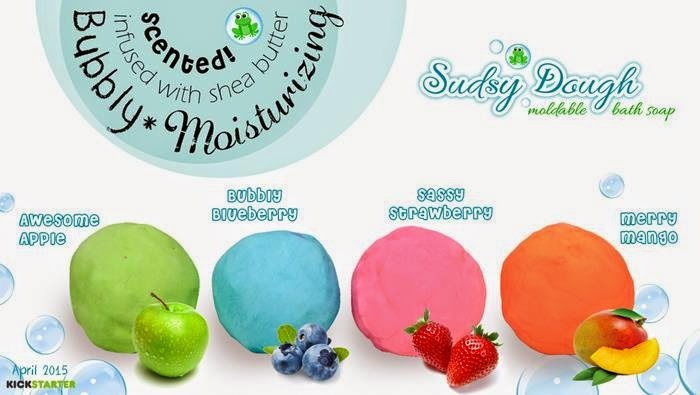 It is paraben, phthalate and sulfate free and moisturizes as well- which is particularly great for my daughter's super dry sensitive skin! 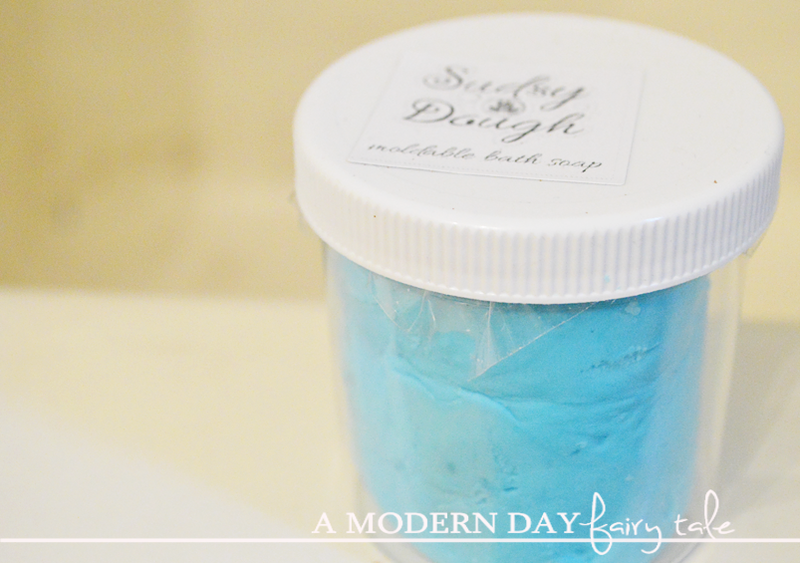 Sudsy Dough has quickly become a new favorite in our home and we cannot wait to purchase more! To learn more, check out the video below, and don't forget to stop by the Kickstarter page!! 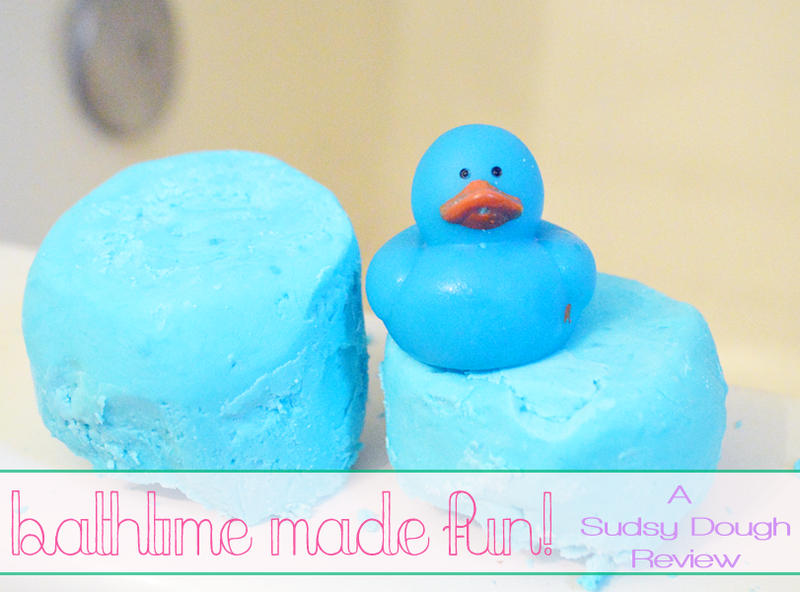 What child in YOUR life could use some bathtime fun? This looks so cool I bet it'd really help getting kids into bath time. I think that is so cool that it moisturizes too - serves two purposes! Looks so fun!! I feel like we'd go through tons of it since my son loves bath time! This product seems like a lot of fun! I can't wait until our daughter can play at bath time with something like this. This looks so fun and I know my son would really enjoy it!